Konsortium Melayu Selayang Bhd is one of the many companies that support the country productions through the establishment of the partnership between the technology owner and businessman in any sector, include the environmental and trade sector. 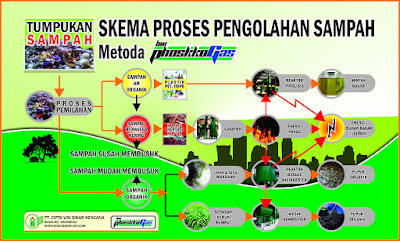 The Konsortium Melayu Selayang Bhd is the sole distributor of PT. 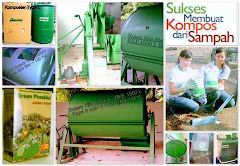 Cipta Visi Sinar Kencana (CVSK), an Indonesia company that does the product market development, marketing, technology engineer, especially on trash processing and bio technology device product ( Reactor Bio, Composter, Rotary Klin Bio Reactor, Healthy Food & Herbal, Unique & Exotic Snack, Compost Organic Fertilizer, ect).